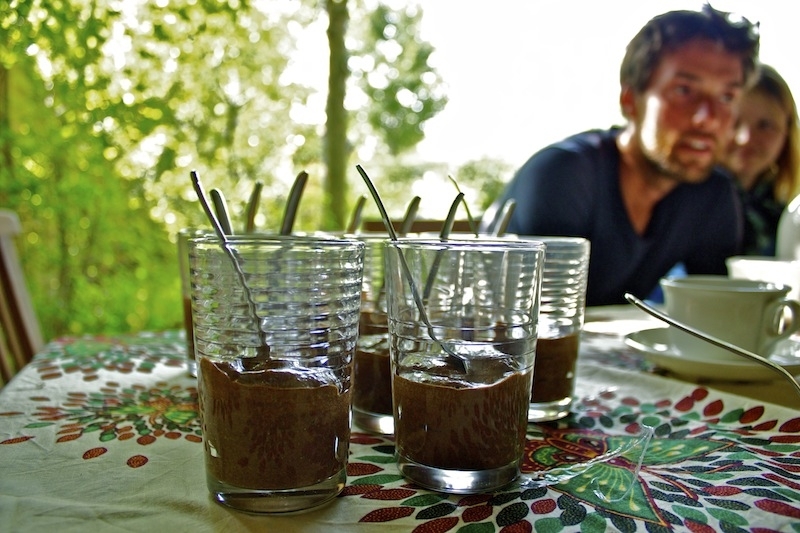 The seasons are changing… and nothing says comfort quite like chocolate – right?? 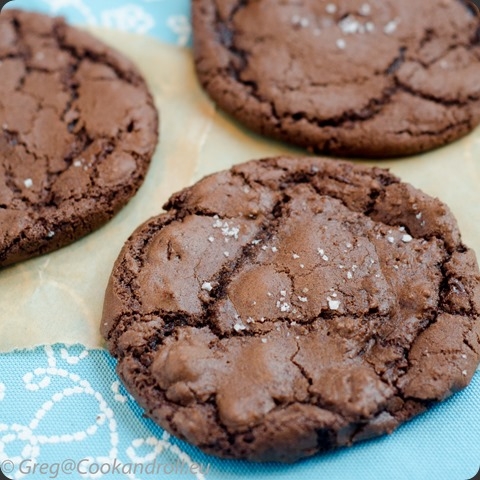 And of course, as a big fan of recipes from Greg at Cook n Roll – a recipe for chocolate, salt & caramel cookies had me drooling! Looking for a perfectly decandent dessert with no sharing required? 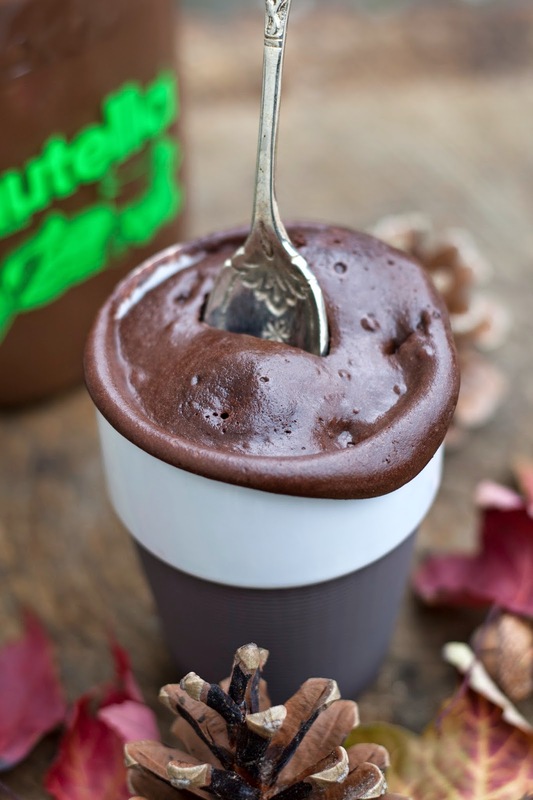 The queen of running (and food), Myriam of Hap n Tap shows us how to create a Nutella Chocolate Mug cake with only a few ingredients! 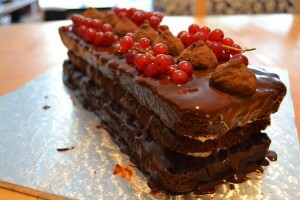 And who said that you can’t have chocolate for breakfast?? 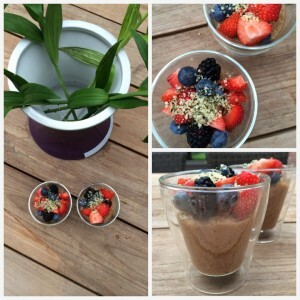 Must be yummie shows how you can – in a healthy way (with fruit) with Chocolate Quinoa.